Has your school management software got everything on lockdown? Data security is the protection of data, usually in digital form, from unauthorized or unwanted access, use, and dissemination. It is the protection of private information from possibly malicious entities. In this digital day and age, data security is of paramount importance. Knowledge is power is a maxim that very much holds true here, and the protection of data must be a key concern for institutions who have entered the tech age. Data security has resulted in a booming industry – just look at all the privacy hoops we need to jump through just to create an email account. But what might seem like annoying barriers to the execution of a task are actually safeguards built to protect people from themselves and others. Data security is easily understood when it comes to such engagements with technological services, but it has applications across industries and populations. 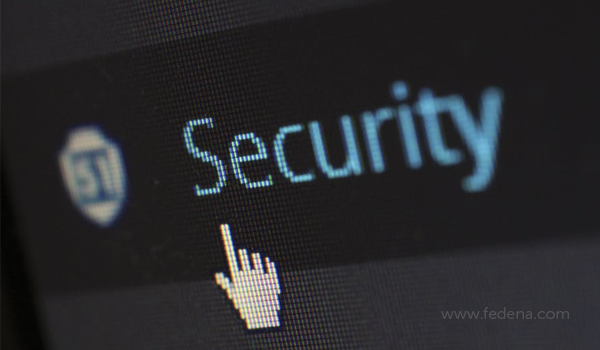 For educators, it is important to keep oneself of the latest in data security practice while also using this as an opportunity to instil good data security practices in young minds they have access too. Building a data secure culture is one of the many avenues educational institutions have a unique role to play. How does it affect student privacy? In the educational ecosystem, data security touches multiple aspects and stakeholders. One of these are students themselves. Data security, or a lack of it, exposes students to multiple vulnerabilities. They are often at the centre of sensitive information, and in the case of younger students, may be unable to comprehend the importance of data security. But why do students even need privacy? Detractors might argue about whether students even need privacy. These are younger folk living sheltered existences and are largely protected from ground realities that adult working professionals have to deal with. But it is this very naivete that makes students an especially vulnerable target of people trying to breach data security. Students are often minors who may not have the experience or exposure to be able to judge whether a person or entity trying to extract information has malicious intent at all. Young scholars are usually taught to trust authority, especially adult authority. It is this attitude that makes them especially vulnerable to malicious predators who may not have their best interests at heart. It is thus the school’s responsibility, to a degree, to protect the privacy of student information they are trusted with. What does a data security or student privacy breach look like? A data security breach can be as simple as the unauthorised access to student information, resulting in the tarnishing of a student’s privacy. This might seem benign on paper, but imagine how dangerous student information could be in the wrong hands. For instance, simply accessing student records and noting down a particular student’s home address means that there are now people who are aware of a student’s location at a given point in time. The student could now be in danger. While the person accessing this information may have no malicious intent, we cannot rely on their best to ensure student safety. Educational institutions, especially, have a specific responsibility to their underage wards – data security and protection is as important as the physical security and protection of a young scholar. The consequences of a data security breach can range from benign to life- changing. Educational institutions are trusted with a lot of financial and personal data centred around their students and parents. These include everything from home addresses and contact information to the financial details of a family to student grades in a class. Imagine accessing information about student grades and parental finances from the records in your school management software. The consequences can be something as small but irritating as some ribbing from classmates about a low grade (traumatic but not dangerous) or financial security risk for a parent whose banking vulnerabilities have been exposed. How does school management software provide student’s privacy and data security? School management software is becoming increasingly ubiquitous in educational institutions. School rely on it to manage processes in their school. This often involves things like personalised communication and teaching for students based on their response data to even easier and faster fee processing for parents thanks to on the go payments being made possible by your school management software. 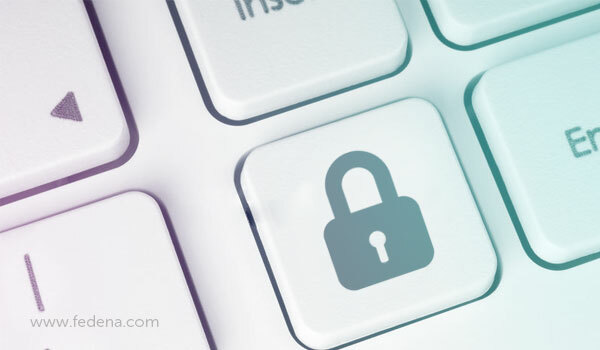 It is thus natural that school management software will be the gateway to a lot of data about students and therefore a specific point of attack for those wishing to break a school’s data security. The information is all in one place for hackers to access. On the same note, also reduces the amount of human interaction and therefore human error in these processes. Limiting access to sensitive information is easier with permissions that can easily be granted and revoked in your school management software. Keeping an activity history to be able to track who accessed what and when is easier with school management software. The school management software’s dashboard is a good way to keep an eye on a comprehensive set of data points that will alert the observer to any irregularities in the system. How can you correctly calibrate your school management software? School management software can be both a boon or a bane in these situations – it depends on the robustness of the software you choose and the people who are authorised to use it. A balance must be struck and careful judgment must be used when relying on school management software to manage data security at your school. There are a few key things to keep in mind when building data security within your school management software. The first is to choose a robust software that values data security and has inbuilt mechanisms to protect sensitive information. The second is to entrust only trusted people with access to this information. The third is to keep a watch on the activity of all those who have access to this information. Your school management software allows you to easily implement these three points making it easier to build a culture that values data security and student privacy in your educational institution. Does Your School Management Software Take Student’s Data Security Seriously?